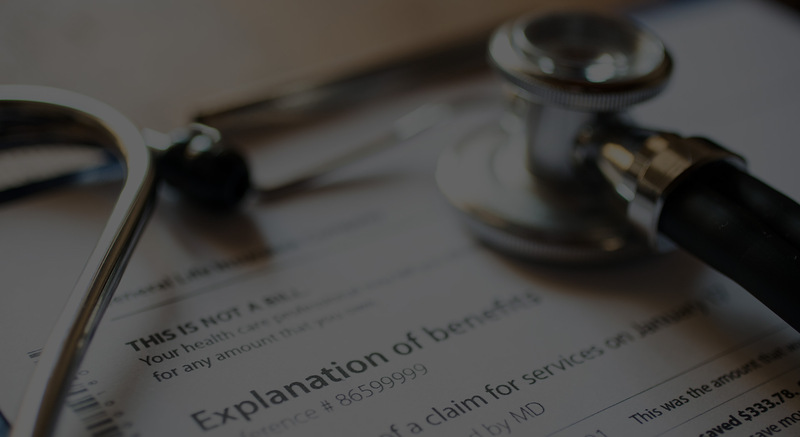 What is medical billing & reimbursement? The healthcare industry is a diverse occupational field, with so many clinical and administrative career paths to choose from. If you have always wanted to pursue a healthcare career but prefer to work in an office environment, a career as a Medical Billing and Reimbursement Specialist can be the perfect career path. Think of medical coding like a translation. A coder’s job is to take information (i.e. a doctor’s diagnosis, a prescription) and translate it into a numeric or alphabetic code. Every injury, diagnosis and medical procedure has a corresponding code – there are literally thousands of them. When a patient visits a doctor, every step of the process is documented by someone in the facility. It is the job of the coder to translate these steps into the proper codes, which are then used in the billing process. Since every code has its own set of guidelines, it is crucial for a coder to be detail oriented in order to ensure the proper codes are placed in the proper sequential arrangement. This is almost as simple as it sounds. Medical billers take the information compiled by the medical coders and compose a bill for the insurance company. This is called a claim. After a patient visits and the coder has done their job, the biller then sends the claim to the insurance company who then evaluates it and returns it to the office. The biller then determines how much the patient still owes minus insurance coverage, taking into account co-pays and other arrangements; they then produce a bill to be distributed to the patient for final payment. According to the Bureau of Labor Statistics estimates, the demand for qualified medical coding specialists will increase 22% by 2022. This means, while there will be plenty of jobs in the medical assistance field, getting the right education could be what separates you from the rest of the pack. Now is a great time to start a career in the healthcare field. You can complete your degree in as little as 16 months. To learn more about our Medical Coding and Reimbursement degree program in Vestal, NY, call 607-729-8915.
on the Internet at http://www.bls.gov/ooh/healthcare/medical-records-and-health-information-technicians.htm (visited July 13, 2015).